Consult the main matches to be played on this Friday, March 29 at the Miami Open, the second Master 1,000 and the Premier Mandatory of the season. This Friday it is decided which two players will play the final of the 1000 Masters of Miami in the men's tournament. 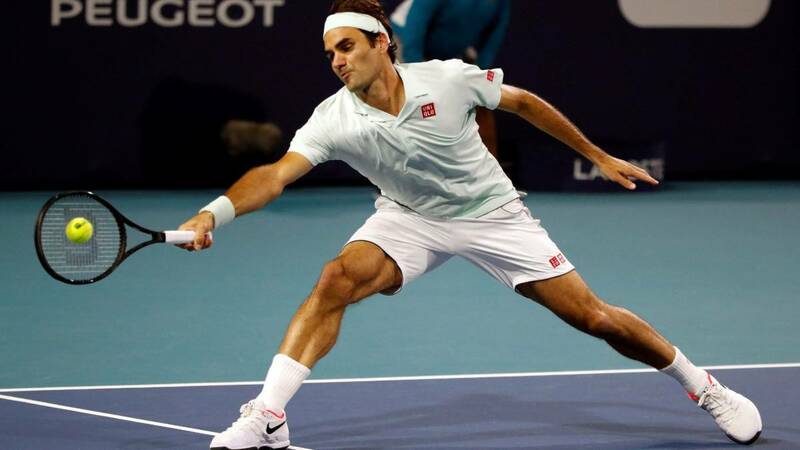 The reigning champion, John Isner, and Roger Federer, three times champion of the tournament, will seek to reach the final against the Canadian youngsters Felix Auger-Aliassime and Denis Shapovalov respectively.